I am writing this post to encourage devotees of Satan to make YouTube videos. As I was looking through YouTube last night for videos on Theistic Satanism, I couldn’t find very much. I know many of you might be nervous to get on camera and talk, but there needs to be more videos out there, especially for new people interested in Satanism. Right now, most of the videos on Satanism are by Christians that are trying to deter people from the path and the rest are by atheistic Satanists. Neither of which will help those wanting to learn about Satan. Where are the videos that show passion and devotion to the Prince of Darkness? 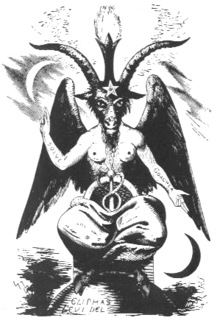 Where are the videos that talk about prayer, rituals, and other Satanic spiritual practices? I am also very disappointed in most of the videos about Demons and Demonolatry. There are a few that are informative but hardly any show real devotion and reverence for the Demons. The majority only talk about how to do rituals to obtain things from them. There needs to be videos where people speak up out of devotion to show reverence and teach about these amazing entities. The issue that saddens me the most, is that there are more and more people being influenced by those who say it is fine to work with both Demons and Angels. People who say they are Demonolaters and even Satanists are making videos encouraging this practice. Yes, everyone has the right to believe as they wish but it doesn’t make those beliefs right or honourable. I will touch on this subject in another post. 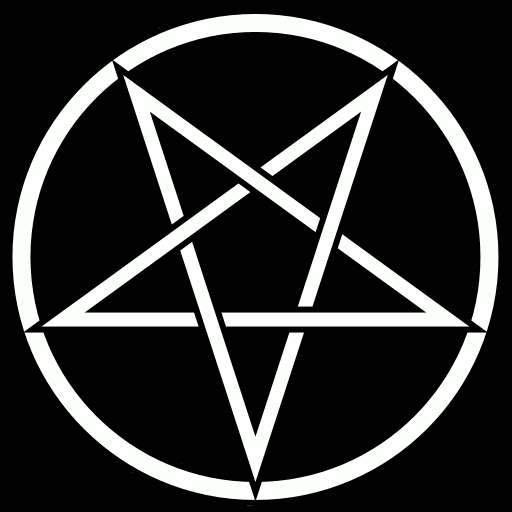 So I encourage you, if you are devoted to Satan and his Demons and you care about the future of Satanism and Demonolatry, consider making some videos sharing your knowledge and devotion. Even if twenty Theistic Satanists were to do one video, that would be twenty videos in total to encourage others on their path.